Are you looking to get in shape, maintain or build on your current level of fitness ? 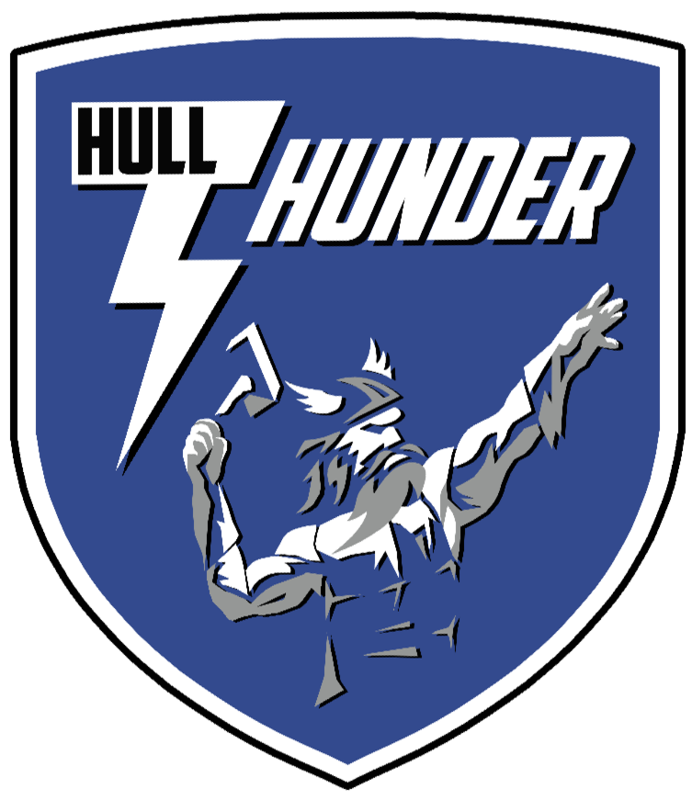 We Hull Thunder are offering a volleyball based circuit training session every Tuesday night 7-8pm. So what is VolleyFit I here you say…?